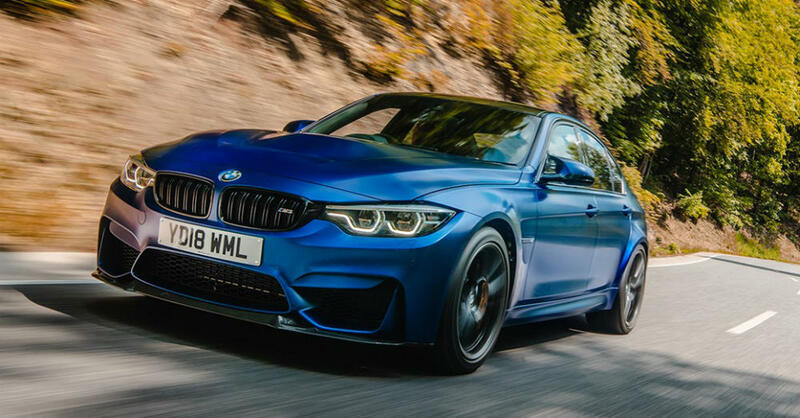 Once you see the video below, you’re going to want to get out on the road and drive the new BMW M3 CS or you’re going to want to work out and get a great deal of exercise. 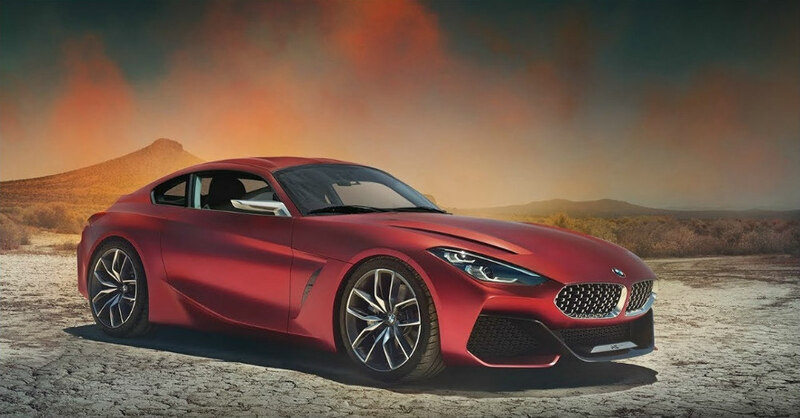 This new video is one that will get you excited and ready for the drive in this beautiful new car that’s being offered by BMW. This car is one that’s a step up for the Ultimate Driving Machine and makes it possible for you to have the fun you’ve been looking for from behind the wheel. As one of the most respected brands on the market today, BMW is ready to enter the Formula E racing circuit in a way it hasn’t in the past. This brand has been involved since season two with the racing as a technical partner with Andretti Autosport and the Formula E team it offered, but now this brand will be a powertrain provider for the series. 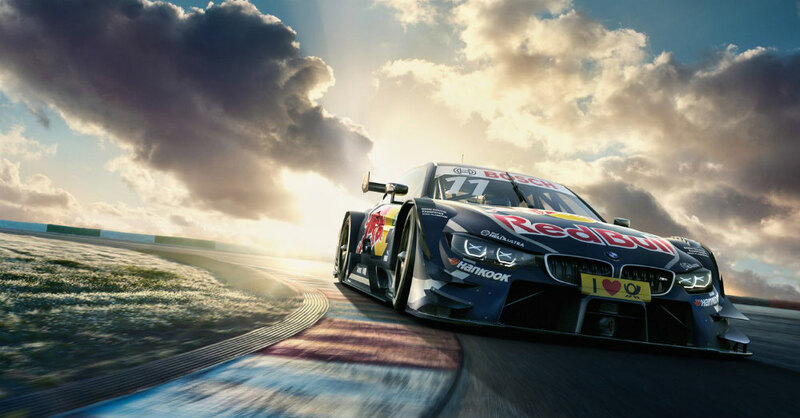 This adds more of an investment into the sport for BMW and allows them to have a higher stake in what is going on in the world of electric automotive racing.